This blog is all about lifestyle freedom, financial independence and cool mobile apps. If you’ve followed my blog for a while, you know that I build mobile apps as a side hustle to supplement income for my early retirement. Many people are surprised to know that building an app does not require programming skills. I haven’t written a single line of code for my apps. Instead, I subcontracted that work out and documented the exact process I follow. If you develop an app, it is imperative to create a product website for your app. Why? Because people often search Google for apps and having a product site will increase the number of people who find and download your app. OK, the advantages of using WordPress are clear. To get started, simply go to http://www.WordPress.com and click Create Website. Once you create the website, you can customize the look with WordPress themes. Some of them are free, but if you are really serious about developing a site that will attract lots of attention and be visually appealing, you should consider purchasing a WordPress theme. I use Template Monster because they have themes for pretty much any look you are going for and they normally cost about $75. That’s a lot less than you would pay a professional website designer to create a site for you. To get started, click here and view the templates. When you create a site in WordPress, they offer free hosting and this works absolutely fine when you are first getting started. However, I like to plan for the future by hosting the site myself. By doing this, you get more control over your WordPress site and you can include advertising in the future. If you self-host, It will normally run faster too. One of the things you will want to consider is creating a blog in addition to your product page so that you can build an audience and loyal fans. Once you begin building followers of your product and blog, you can advertise on those pages and drive an extra revenue stream for your business. You can’t do that with a free WordPress account but you can by hosting your own site. I use Winhost to host my WordPress sites because it is economical (about $3.95 per month) and it supports .NET, PHP, and includes the ability to create your own MS SQL and MySQL databases. 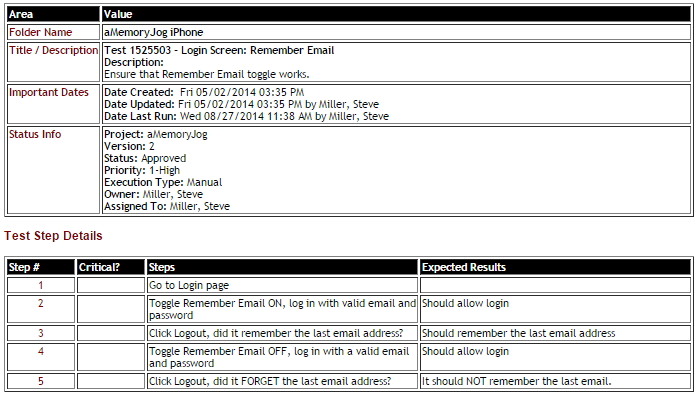 This can be valuable if you later decide to add web services to your apps or want to sync your app data to the cloud. So it supports not only your WordPress site but also your app development efforts. Installing your WordPress site on Winhost is pretty easy to do (it takes less than an hour), here is a tutorial. When you are in the development stage of your app, I suggest you create a simple product website that allows people to sign up for your beta once your app is in that stage. By doing this, you will get some great feedback before moving to the app store and you will gain loyal followers that may evangelize your app within their circle of friends. 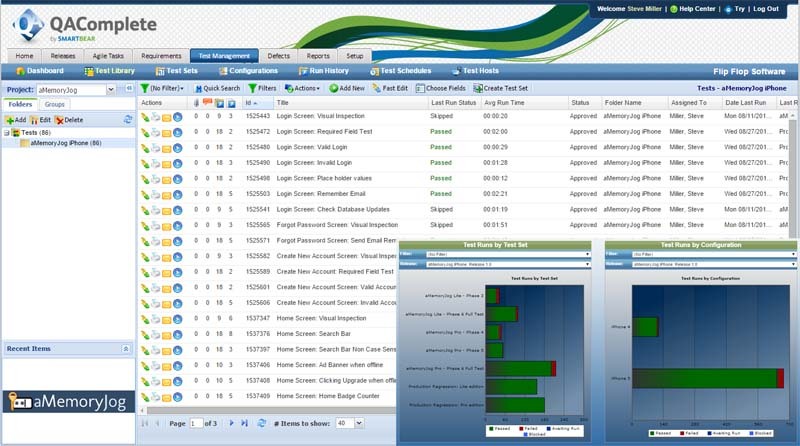 I use a free tool called Zoho CRM to keep track of people who sign up for the beta. Zoho CRM allows you to embed sign up screens into your WordPress site and when someone signs up for your beta, it keeps track of them and sends them a welcome email. It is free for up to 10 users, so indie appreneurs will probably not outgrow the free version. Products – If you offer more than one app for sale, include information about each app. If you only have the one app, include information about your app, features, and links for downloading it. Press Kit – You will want the press to talk about your app so include app descriptions, screen shots and press releases here. 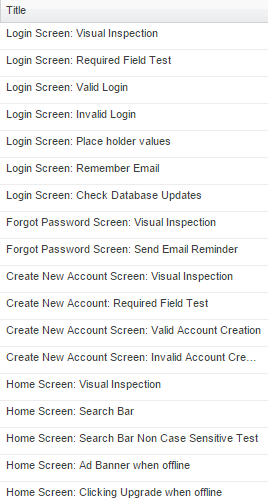 Support – You will want your users to submit bugs and feature requests to you. I use Zendesk for this. It is an excellent support tool and is only $1 per month. 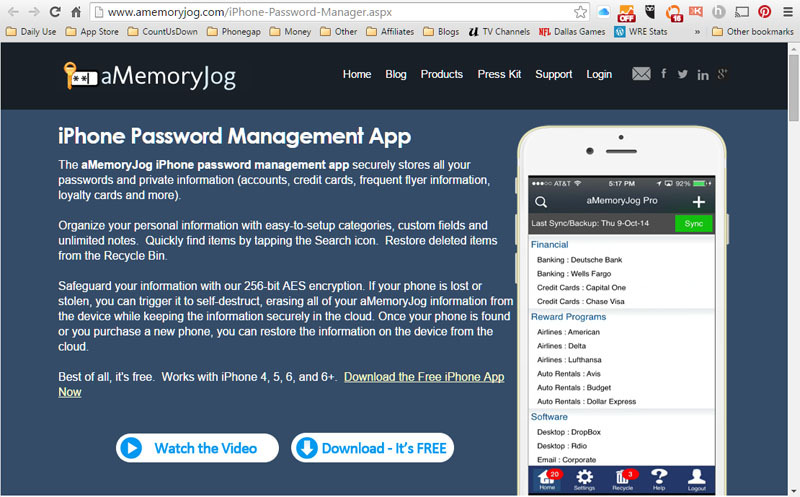 If you would like to see an example of an app that is already in the app store, here is the website for my password management app (aMemoryJog). Notice that it has the same links (Home, Blog, Products, Press Kit, Support). I also suggest you create a video that shows how your app works. I use Camtasia for to create my app video but you can use a free tool called Jing. Once done, you can upload it to YouTube and people can view it from there. When creating your video, focus on how the app will benefit the user, don’t focus on every feature of the app. 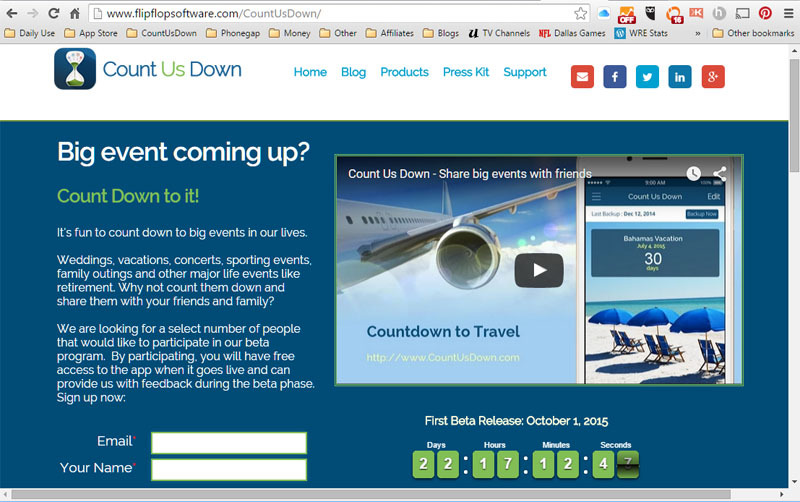 When I first created my video for the Count Us Down app, I sent it to about 10 appreneurs that I respected. I got some candid (and harsh) comments and recreated the video several times before I feel that I nailed it (watch it here). By uploading your app video to YouTube, you will also build additional followers which leads to more downloads. 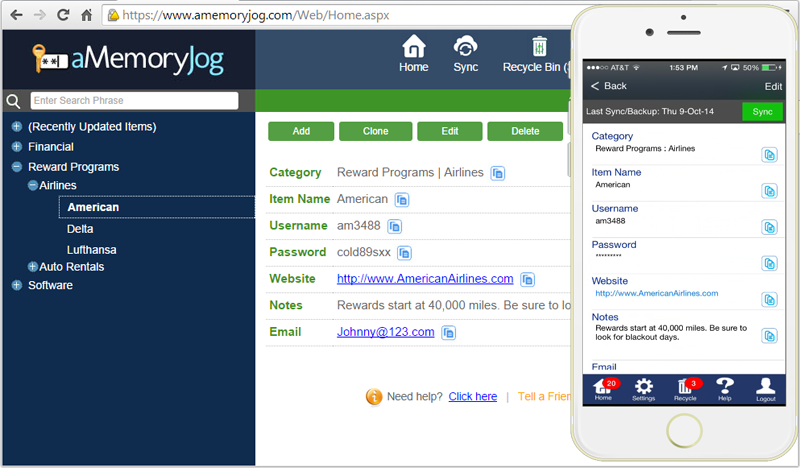 This entry was posted in App Development and tagged amemoryjog, app, appreneur, blog, camtasia, count, crm, developer, development, down, entrpreneur, hosting, indie, jing, kit, monster, press, product, project, server, site, structure, support, template, theme, us, website, winhost, wordpress, youtube, zendesk, zoho on September 9, 2015 by Steve Miller.